LISTING INCLUDES – 4 PACK 952XL (1 Black, 1 Cyan, 1 Magenta, 1 Yellow) – Est. 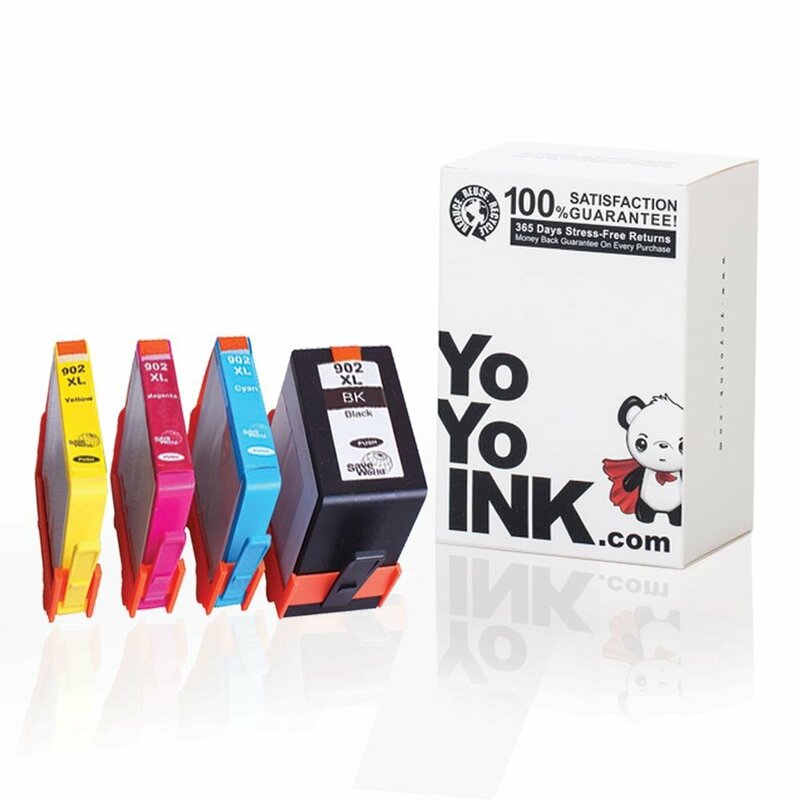 Page Yield – 2000 Pages (Black), 1600 Pages (Color) HP 952xl, HP 952 ink cartridges, 952xl ink cartridges, HP952xl ink, and 952xl cartridges. The cartridges fit well and were a good value. I was hesitant to order as the price was so much less than other similar items. The delivery was quick and well packaged. I just hope the ink life is as good. 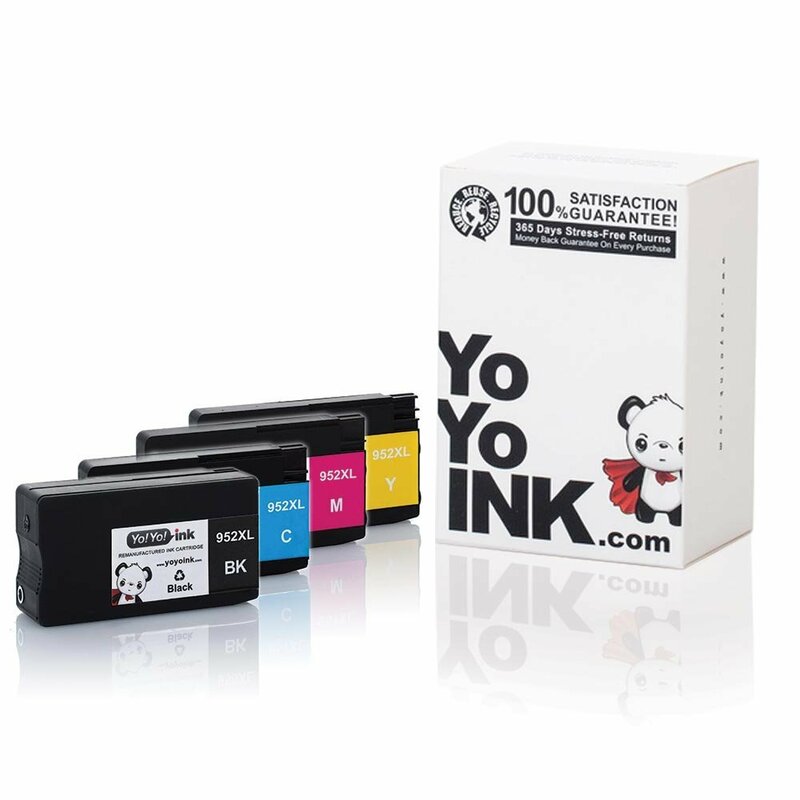 Perfect…printer is very smart and said it may not like the cartridges, but they are working perfectly. The replacement ink I purchased for my HP printer is great! 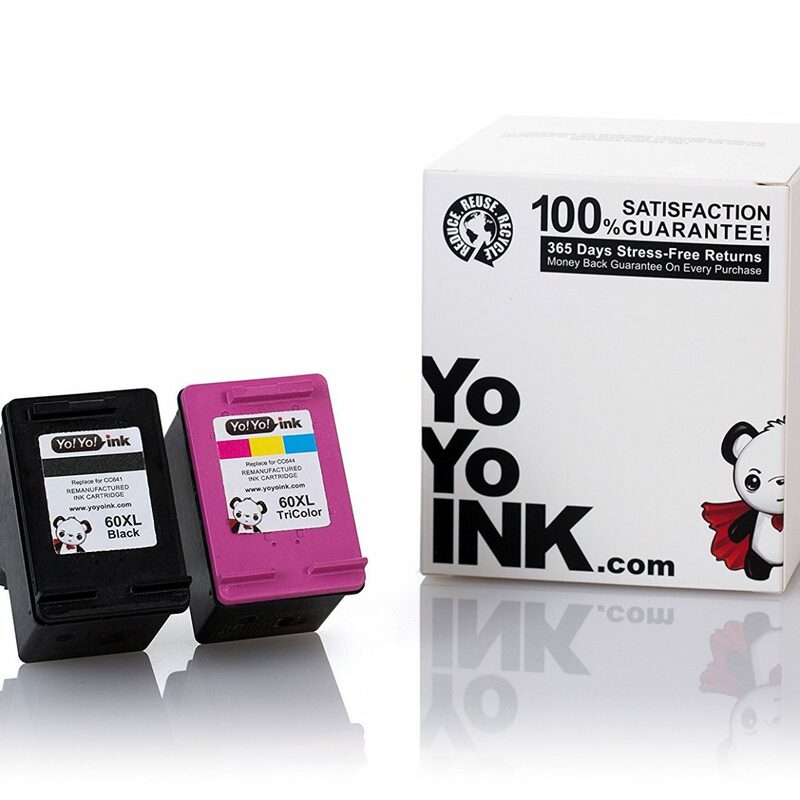 YoYo ink fits perfectly, and prints with great quality you would get from the more expensive brands. Will definitely be purchasing again for all my printing needs! 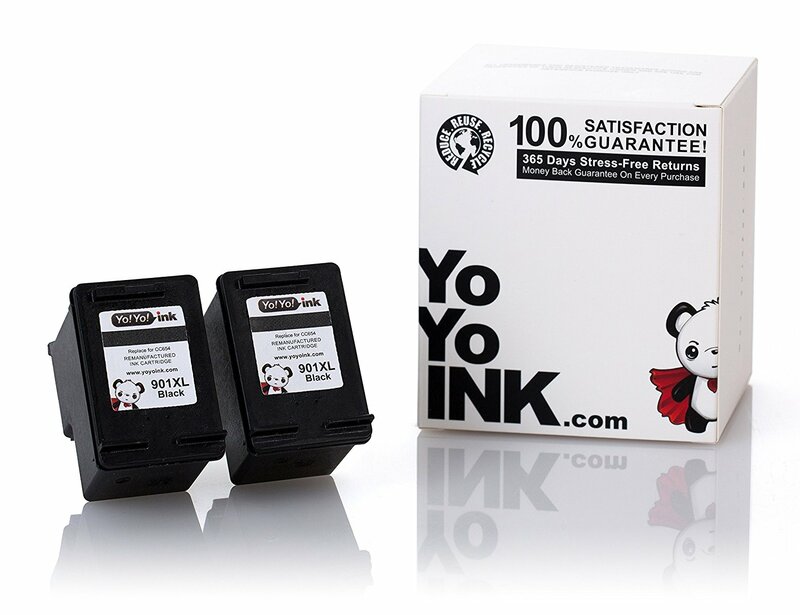 When you buying a set of aftermarket ink, it is always a trying thing and hope it will work out just fine. We got this set and use it for a while now, it has not give us any issue at all. 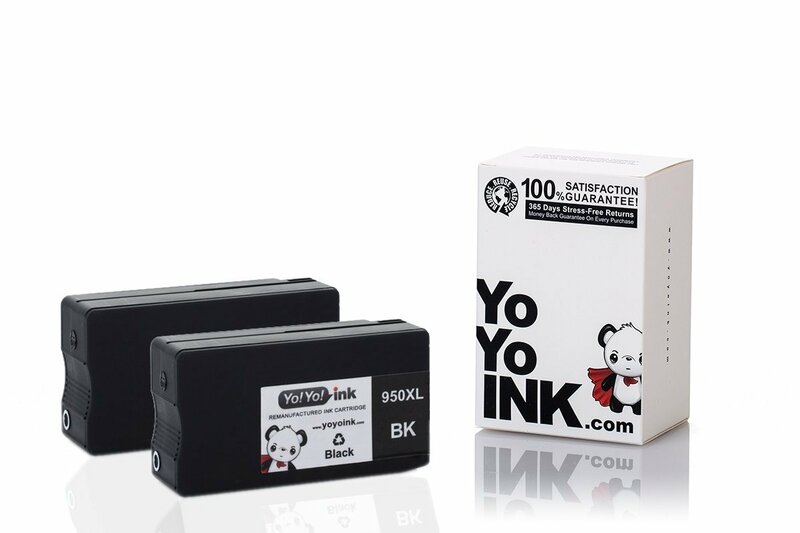 Works and prints just like the original set of ink! Great products!